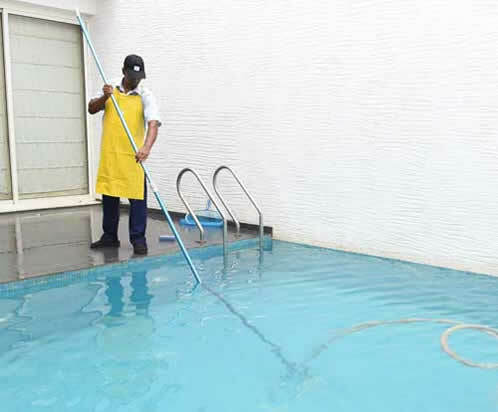 Cleaneat Integrated Services provides the best floor care services and maintenance programs in Nigeria. Our Head office is in Lagos but we service clients in other major cities such as Port Harcourt and Abuja. Each type of flooring requires specific care to maintain its original brightness and surface texture. 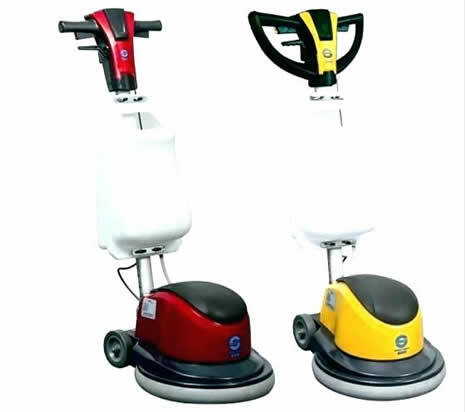 There is need for regular mopping, scrubbing, waxing, polishing, and buffing. Whether your floors are vinyl, ceramic, marble, quarry, tile or other materials, we will custom design a care plan for your needs. 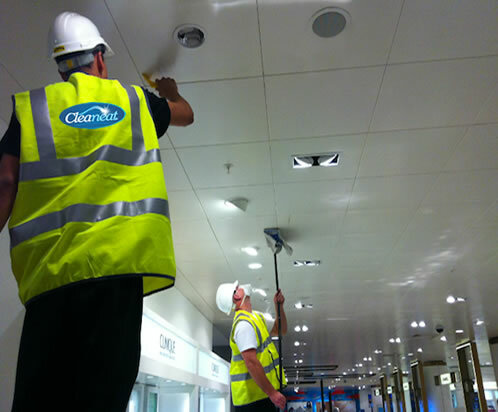 Regular cleaning of the floor is highly recommended for hygienic purposes as well as enhancing proper business image. 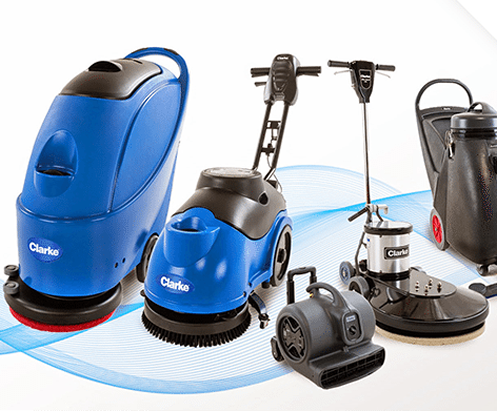 Our floor care service programs are customized to meet your project specifications. Our programs consist of professional and systematic floor cleaning programs to give all types of flooring superior finish and cleanliness. 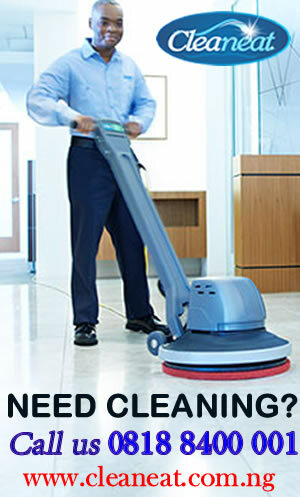 Cleaneat Staff is highly trained in the latest technology of floor care and uses Green cleaning products. 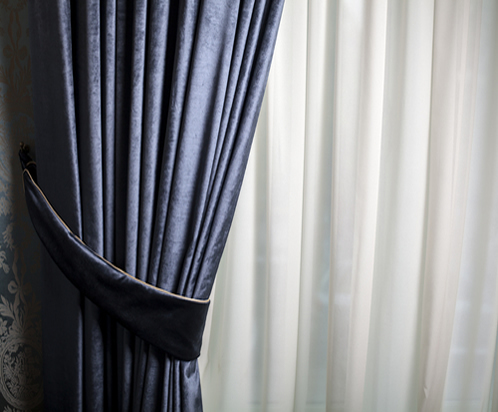 Trust us to restore your carpet, wood, stone, marble, and tile flooring to its original condition. 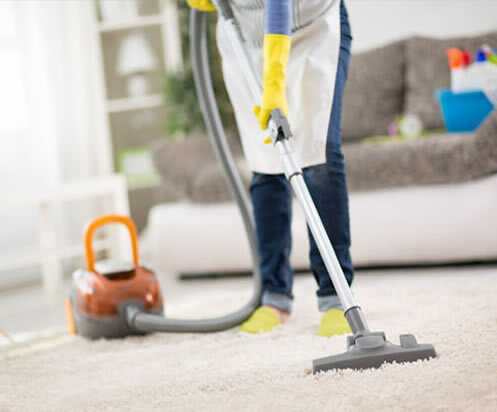 We guarantee that the appearance of your floors and establishment will always be at its optimal level.Clean and well-maintained floors offer greater slip and fall protection. 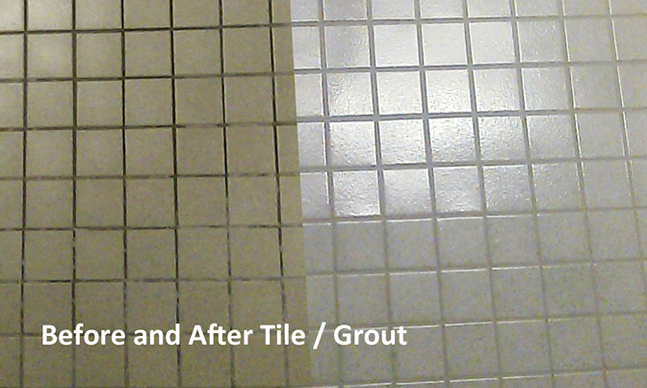 Using the proper cleaning and finishing techniques is critical for maintaining the slip-resistance rating of your floor.